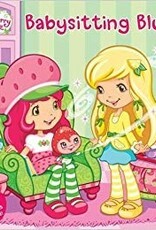 When Strawberry Shortcake volunteers to watch the rambunctious Baby Berrykin, she doesn't expect him to be quite so much trouble. 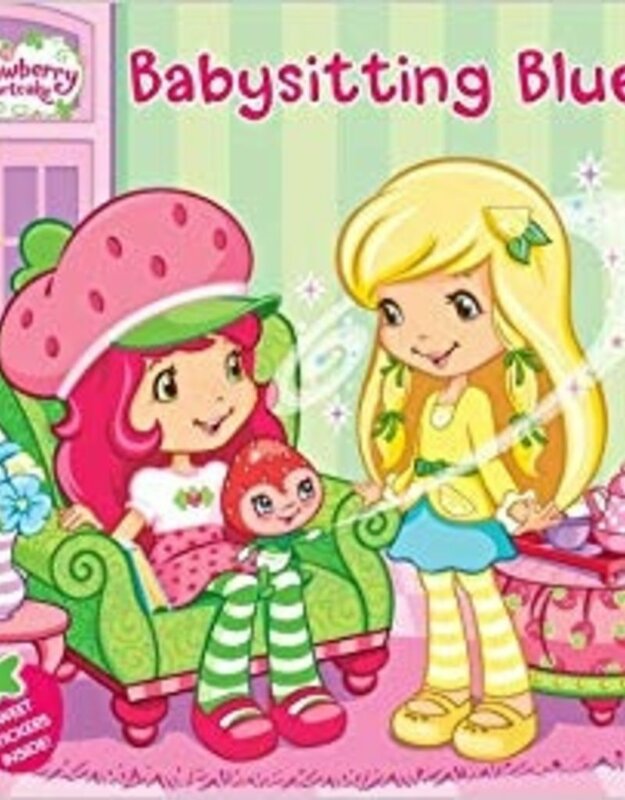 Instead of playing nicely with Strawberry and her friends, Baby Berrykin runs around town using his berry sparkles to change the colors of all the things in Berry Bitty City. Can Strawberry step in and save the day?